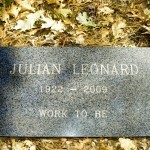 On Wednesday, July 8, 2009, at 10:30 p.m., our friend Julian Leonard completed his task. 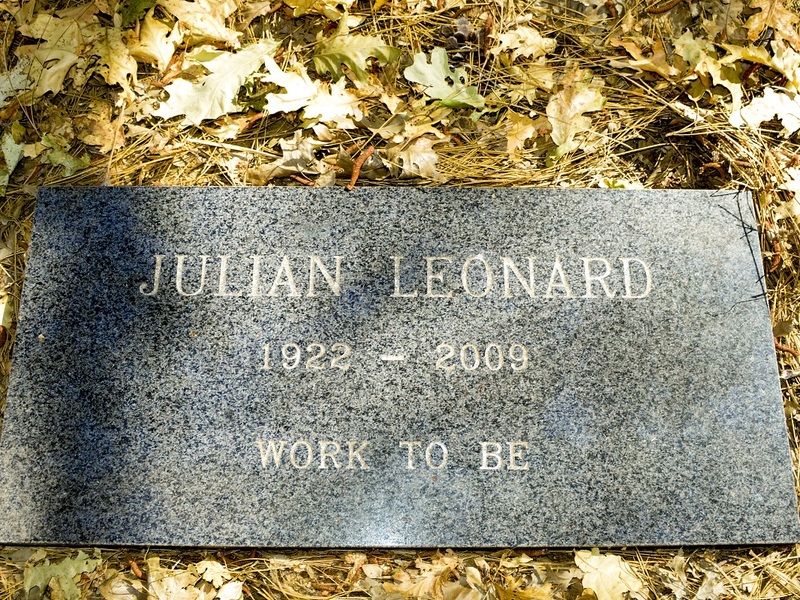 Julian would have celebrated his 87th birthday on July 13th. Julian joined the Fellowship on October 10, 1974, in Carmel. 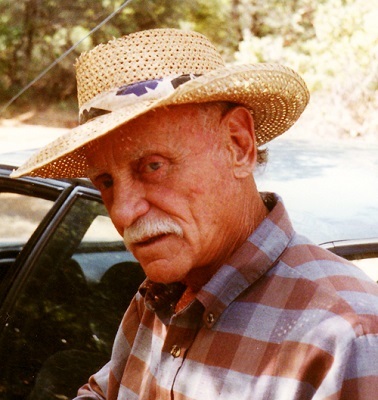 After living at Apollo for a number of years, he and his wife, Alice Wing, moved to Sacramento, supporting that Center until their move back to Apollo in 1993. He is remembered by many for the role he played in making our tennis courts a reality – playing the first game with Robert. Julian was a kind and loving friend to all who knew him. The life of the world is but a pastime, a game, and an illusion. Behold! The home of the Hereafter – that is Life.